Why can't I select and change the text in the footer? Problem: You're unable to select and change the text in the footer at the bottom of your slides. 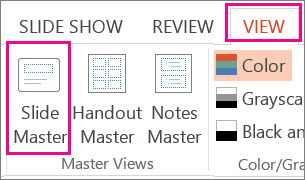 Solution: If the text you want to edit is truly in a footer, you should be able to edit it by going to the Insert tab and then clicking Header & Footer. For the full procedure, see: Add a footer to your slides. At the top of the thumbnail pane, check the slide master for the text. 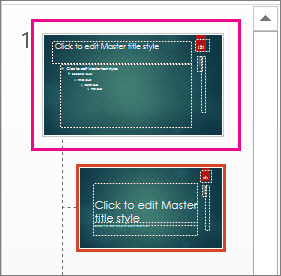 If the slide master doesn't contain the text, check the accompanying slide layouts below it in the thumbnail pane. Select the text and change or delete it.